Harold Kelley Wins Inaugural Arnold Classic Pro Wheelchair. HAROLD KELLEY of Grand Prairie, Texas, continued his dominance of the sport of professional wheelchair bodybuilding when he won the inaugural Arnold Classic Pro Wheelchair event. This DVD is available in full HD on BLU-RAY. In the Arnold Classic 212 it was a first time victory for HIDETADA YAMAGISHI of Japan over USA’s own star Jose Raymond. 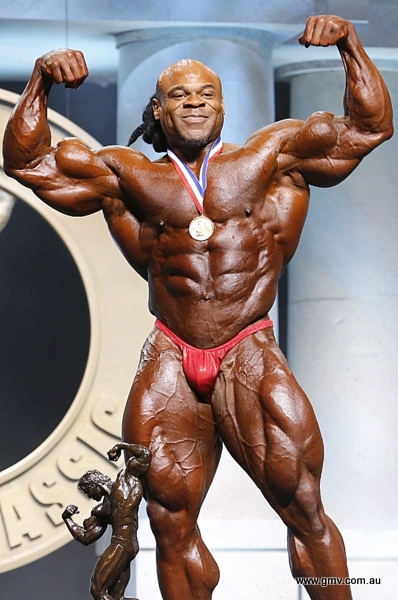 In the Arnold Classic Pro Men's Physique, BRANDON HENDRICKSON of USA took out the title. This is our full HD release on Blu-ray.